When you open your heart God does an amazing thing, He opens up opportunities. 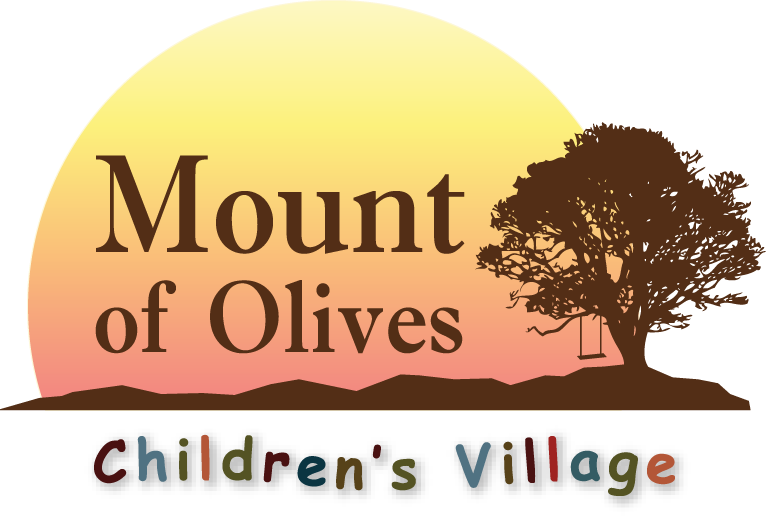 God has given us the opportunity to be involved beyond the doors of Mount of Olives Children’s Village. God has placed several families in our path that have had great needs and disadvantages and we have had the opportunity to come along side them offering hope, help and encouragement. We have an outreach opportunity to help out families and individuals who are migrant farmer workers in our area. These folks work so very hard for so very little and are unable to move beyond their impoverished conditions without support, love and hope. We have the opportunity to be involved in the local community in the schools and with the churches to help meet needs and help with development projects. We have opportunities to offer dental and medical care in the community for those unable to get this care regularly.